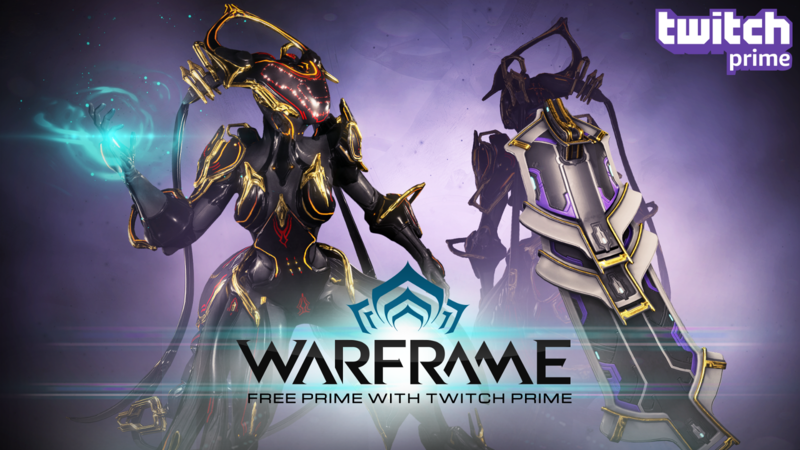 After payment of the goods, you will instantly get a Twitch account with Twitch Prime status activated (Region Free / without regional restrictions). The account will be in the form of LOGIN: PASSWORD. 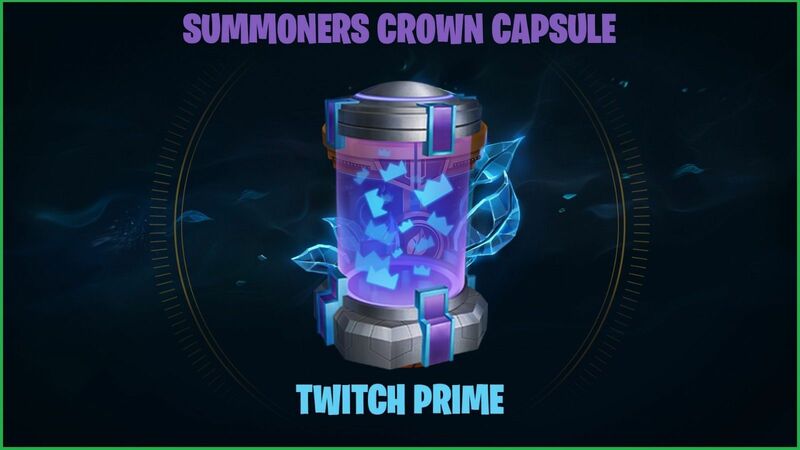 PAYMENT and RECEIPT OF GOODS: League of Legends Summoners Crown Capsule can be received at the moment only on the NA server, on the EU / RU server from many Twitch does not bind to LOL for Crown Capsule with the inscription There was an error linking your account. Please try again, if you buy for EU / RU, then at your own risk and without money back !!! 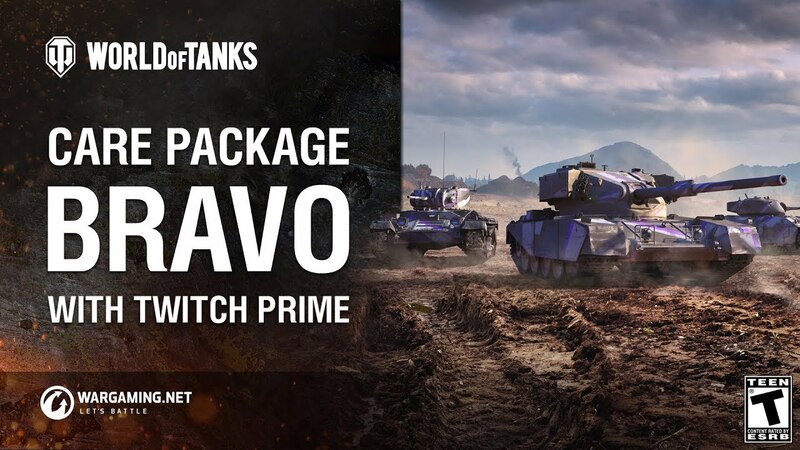 If you have previously tied your Rainbow Six account to another Twitch account and RECEIVED bonuses of 8 or 12 PACK + TIBI, then the new 4 PACK can be obtained only from the same Twitch account, so do not buy a new one !!! 3. 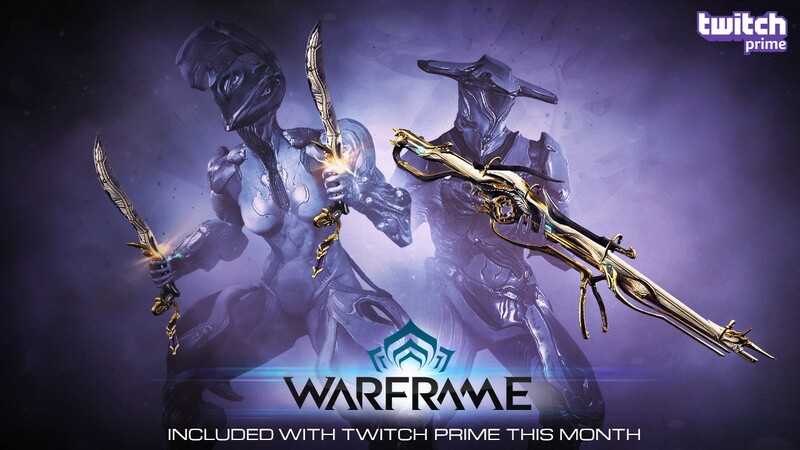 Accrual of bonuses from Twitch can take up to 24 hours, if not immediately, then wait. 2. Click on the "Link your accounts" button. 4. Items will be available the next time you start the game. 3. 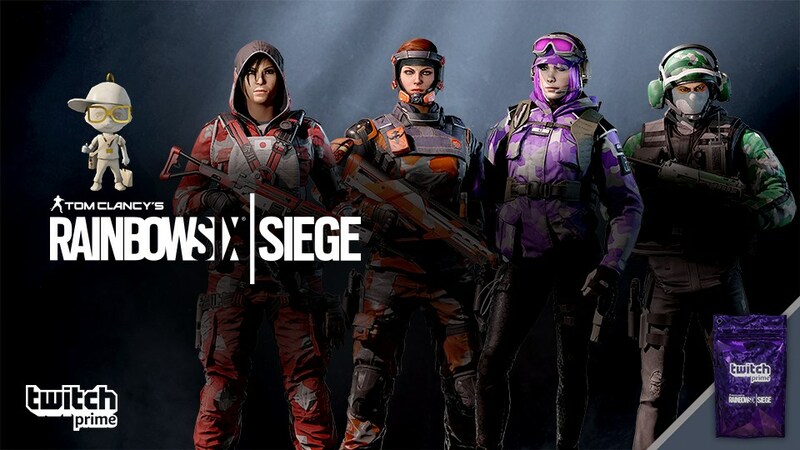 Link your Ubisoft account and purchased Twitch account. 4. Enter the game and get the items. 2. Sign in to your League of Legends and link the Twitch account you purchased to your League of Legends account. 3. 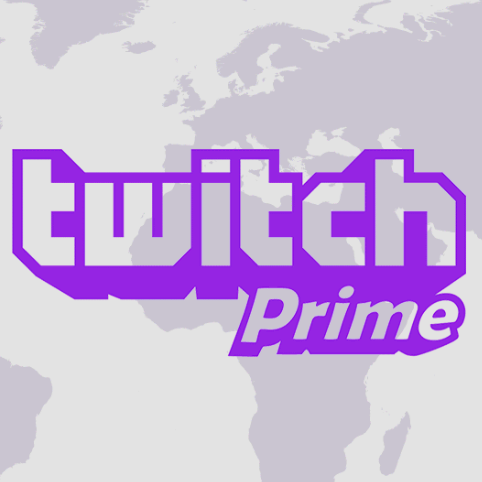 Accrual bonuses from Twitch can take up to 24 hours, if not immediately, then wait. If you have any questions - write in the online chat or in Telegram!